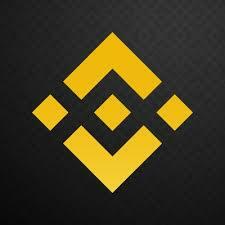 Binance announced on the 15th of April, that the exchange will delist Bitcoin SV after reviewing the performance of the asset and finding it lacking in quality. The exchange stated it periodically reviews the status of each asset that it trades to see if it meets the industry standard and the decision to delist the BCH SV was in the interests of its users. Trading will cease on all trading pairs on the 22nd of April at 10:00 AM UTC and withdrawals of these coins and tokens from Binance will continue to be supported until 2019/07/22 at 10:00 AM UTC.